Our favorite Prosecco of 2016 thus far: Bright straw yellow, with elegant and harmonious aromas of pear and peach, accompanied by a hint of wild flowers. Full, dry and balanced, this Prosecco is pleasantly intense and persistent on the long finish. Our favorite Prosecco of 2016 thus far. 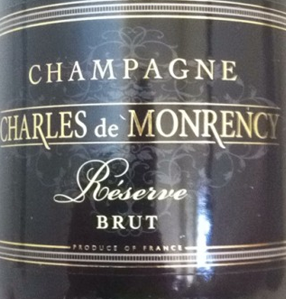 Bright straw yellow, with elegant and harmonious aromas of pear and peach, accompanied by a hint of wild flowers. 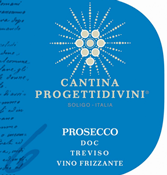 Full, dry and balanced, this Prosecco is pleasantly intense and persistent on the long finish.